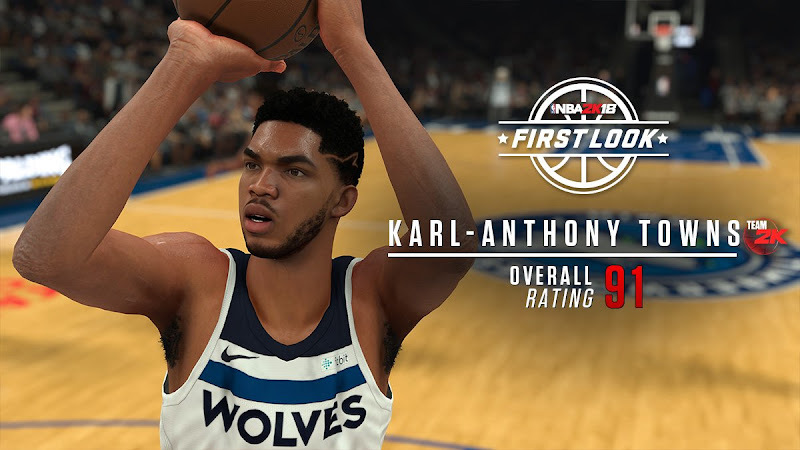 2016 Rookie of the Year Karl-Anthony Towns rated 91 overall in NBA 2K18. 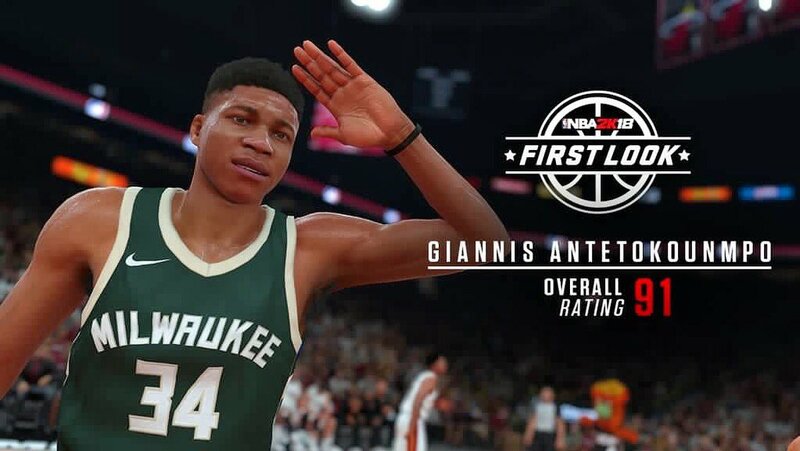 The Greek Freak is rated 91 overall in NBA 2K18. 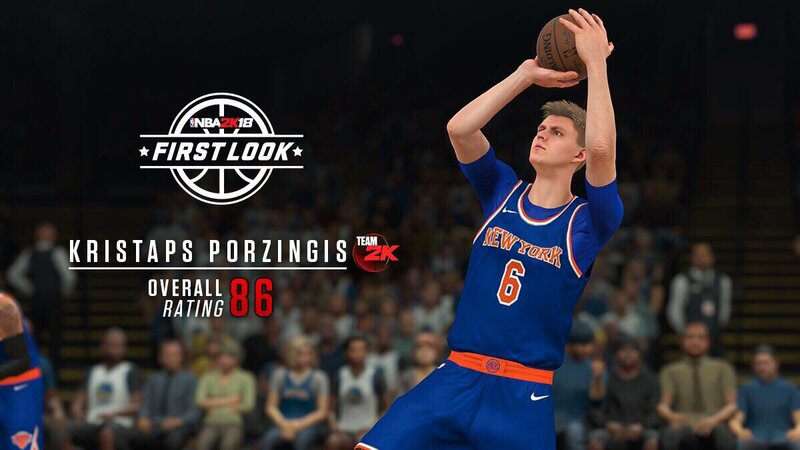 Kristaps Porzingis receives 86 overall to start the season.